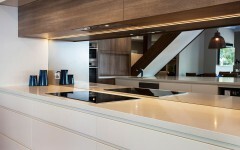 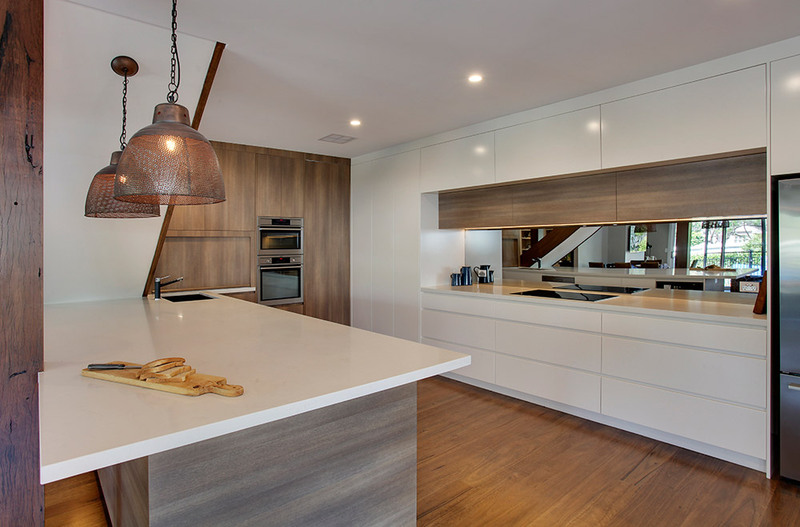 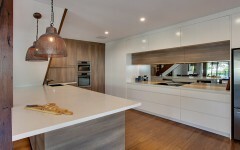 Contemporary kitchen design built for home in Gordon on Sydney’s North Shore. 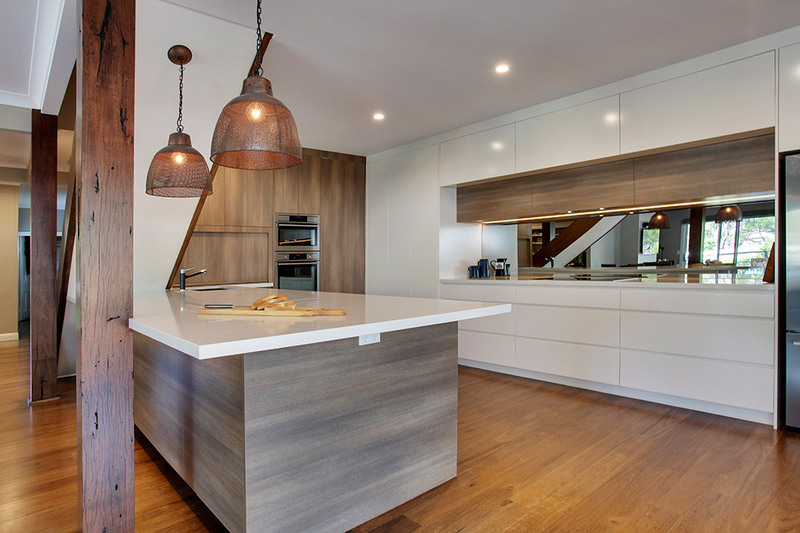 If you are thinking of upgrading your kitchen, we visit you in your home. 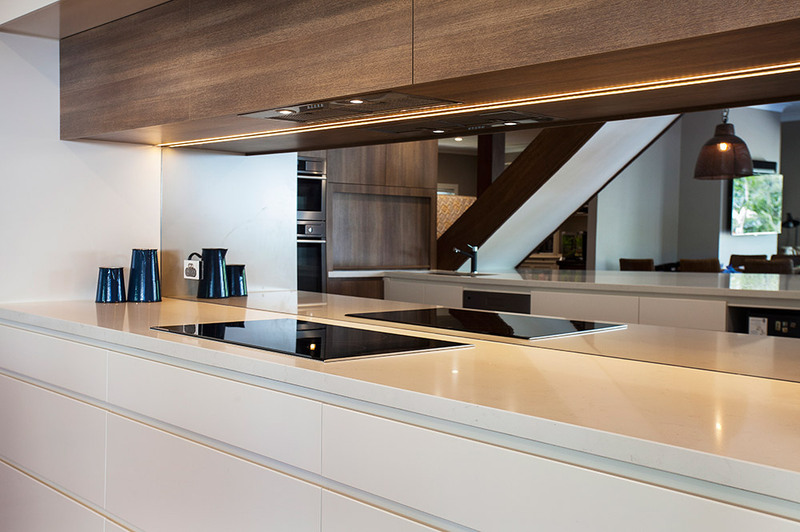 Alternatively, complete our online form and we’ll contact you with a quote. 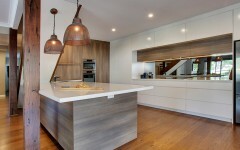 We are the North Shore kitchen design and installation experts.